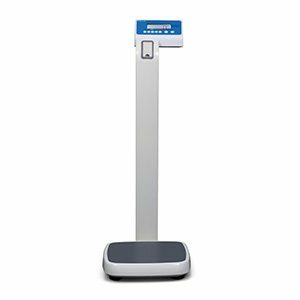 When monitoring your weight at home, the BFS-150 home health bathroom scale is ideal.Three modes of measurement with calorie measurement and BMI. 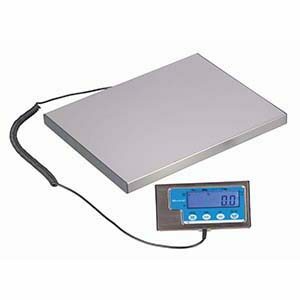 The BS-180 home health bathroom scale is ideal for monitoring your weight at home. Accurately measure portion size. 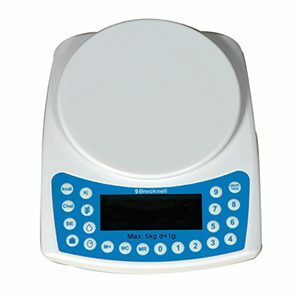 Provides nutrition value for up to 400 food items. 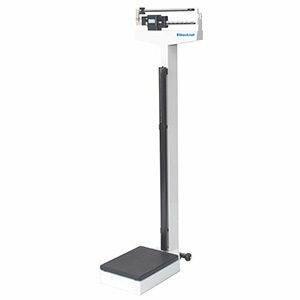 This mechanical device is used where either weight or height measurements are needed. 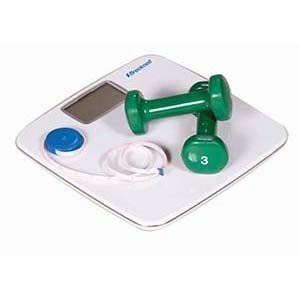 This electronic device is a weight and height measurement scale. 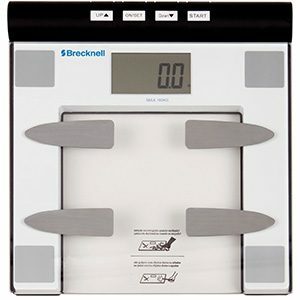 The scale provides accurate weight with easy-to-read LCD display with white LED backlight with RS-232. 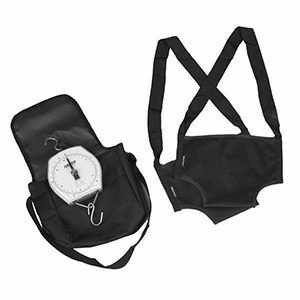 This electronic device is used for weight or height measurements. 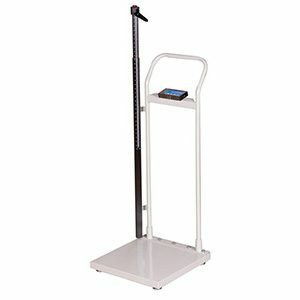 The scale provides accurate weight with easy-to-read LCD display with retractable aluminum height rod. The LPS-15 is the perfect scale when portion control is required. 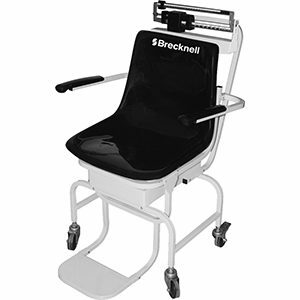 This economic scale is perfect for use in clinics, hospitals and weight loss centers. 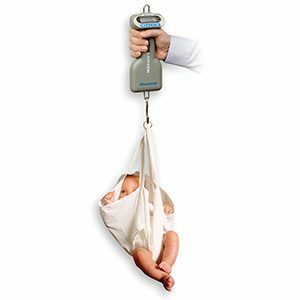 Mechanical baby scale suitable for home or clinic use, perfect for doctors and nurses working in remote locations. 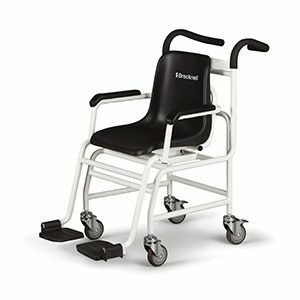 Compact and robust design supplies accuracy and reliability at an affordable price.